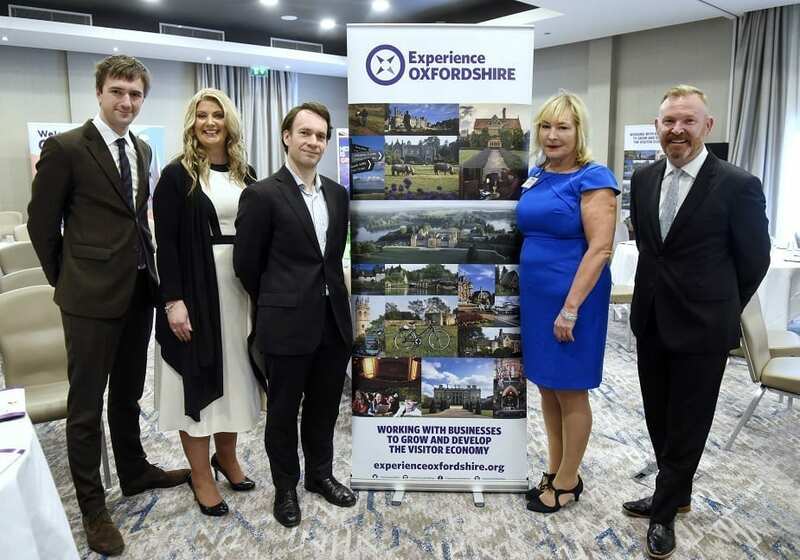 Nationally recognised speakers from the across the visitor economy sector spoke at yesterday’s Experience Oxfordshire annual Partner conference ‘Insights from the Experts’ held at Jurys Inn Oxford. The Insights from the Experts event is a part of a programme of events, seminars and networking events for Experience Oxfordshire Partners and stakeholders. Experience Oxfordshire is the official Destination Management Organisation (DMO) for Oxfordshire. We are the trading arm of the parent charity, the Experience Oxfordshire Charitable Trust, and are a not-for-profit partnership organisation that is committed to the promotion, management and development of Oxfordshire as a great place to live, work and do business. Jurys Inn Oxford is the newly refurbished Jurys Inn hotel located in Oxford, just a stone’s throw away from the Oxford City Centre, and the A34. This venue has recently received a £10.8m refurbishment. With 240 stylish rooms, and 20 meetings and events rooms, Jurys Inn Oxford is the perfect base for hosting any future events. Glide Media is one of the region’s fastest growing print distribution specialists, delivering class-leading promotional services for over 15 years. They operate a vast network of leaflet display stands spanning nine counties in the South-West and Midlands. 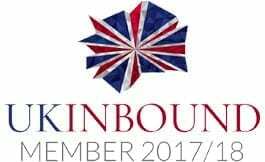 This gives them access to fantastic and diverse locations ranging from hotels to shopping centres and provides our customers with the opportunity to expose their promotions to more people, more often. Image one: Stephen Darke, Hayley Beer-Gamage, Richard Nicholls, Patricia Yates and Bernard Donoghue. Image two: Harry Fielder, Gary Grieve, Kerrin MacPhie and Alison Rice.